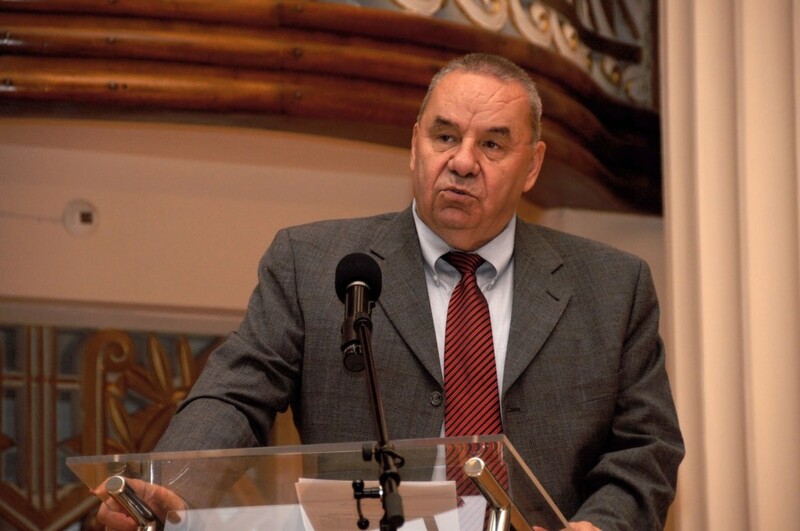 Andrei Marga, former External Affairs Minister, was recently voted head of the Romanian Cultural Institute (ICR). Romania's Senate voted to put Marga at the helm of the institution, which was the subject of debate and media speculation. The ruling coalition was accused of trying to take over ICR and politicize the cultural institution by putting under the control of the country's Parliament. Andrei Marga did not attend the vote and was not heard in a special commission, as he was out of country at the time of the vote, on Tuesday, September 11,according to Romanian media. Marga was nominated by the National Liberal Party (PNL), member of the Social Liberal Union (USL). The opposition, the Democratic Liberal Party (PDL) was against the vote, as it meant voting in the dark, without talking to the candidate. In mid June, PM Victor Ponta’s government brought the Romanian Cultural Institute under the Senate’s control via an emergency ordinance. The Institute was previously under presidential auspices. Ponta argued that the institution was “politicized and lacked transparency,” while many commentators viewed the move as a further political attack on president Traian Basescu. Andrei Marga is backed by the Social Democratic Party (PSD) and PNL. Marga is a Romanian philosopher, political scientist, and politician, and former rector of the Babeş-Bolyai University in Cluj - Napoca.